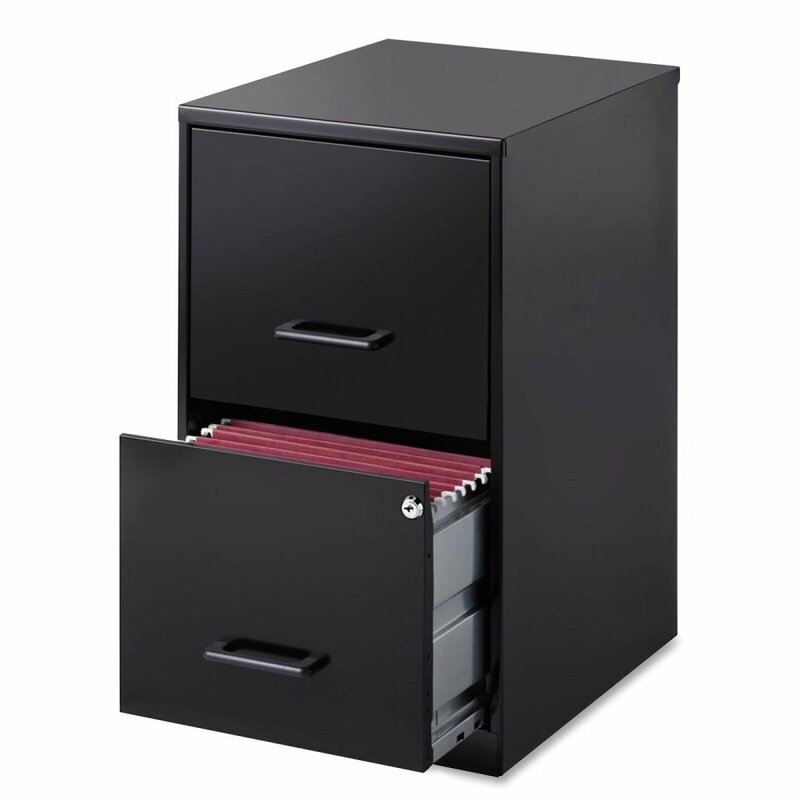 Your office desk is more than just a place to sit and work. It is a place you sit for up to if not more than 8 hours a day. Why not purchase one that excites you and makes you want to work more? 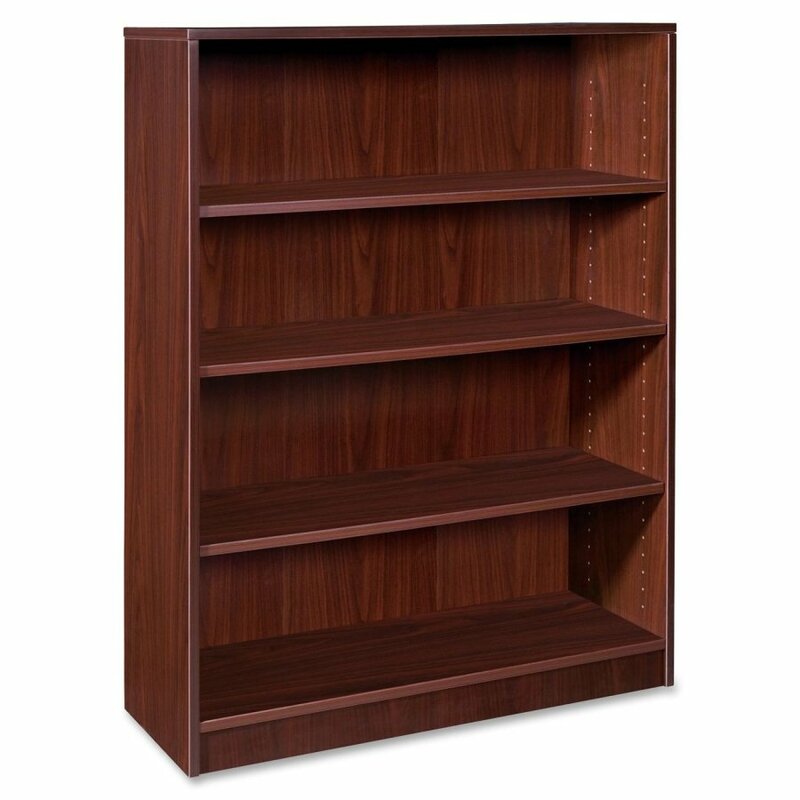 We have desks, chairs, book cases and file cabinets in varying sizes, colors and shapes. 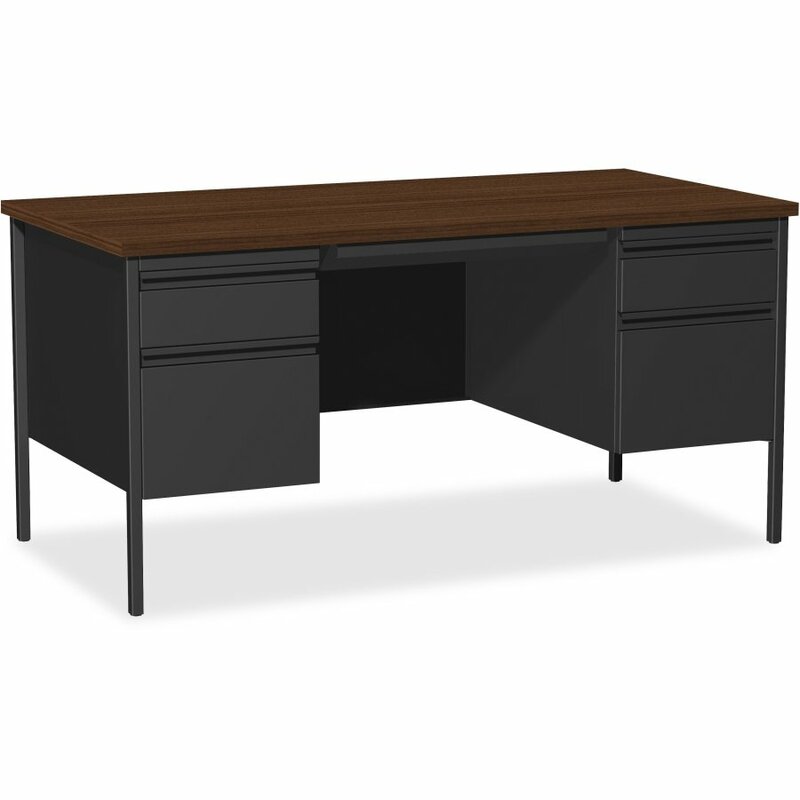 We want to help you choose the perfect office furniture. Need just a chair? 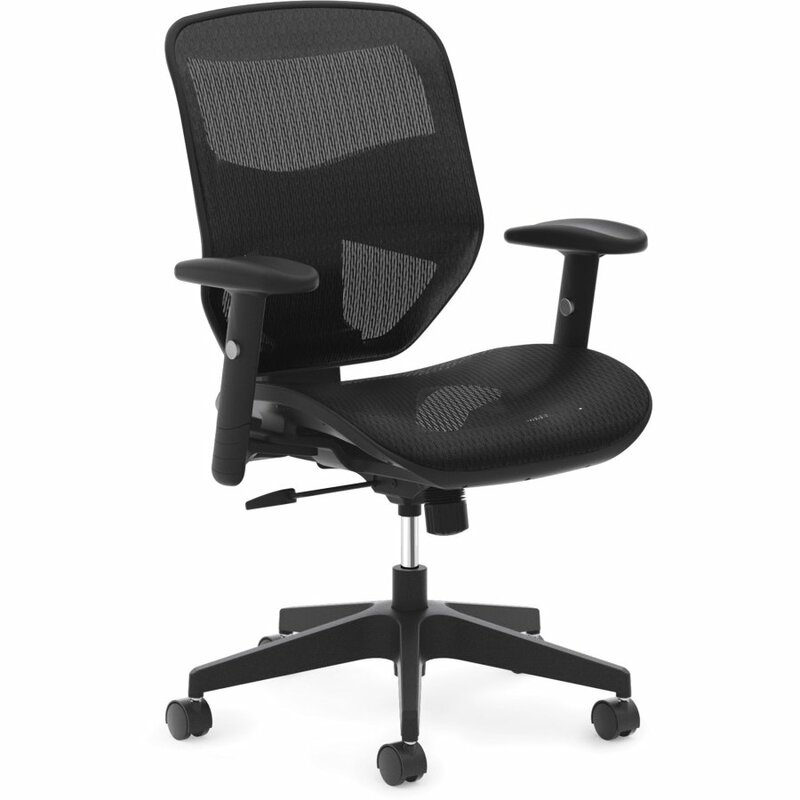 Browse our extensive chair selection, we have task chairs, executive/high back chairs, reception, side & guest chairs, management/mid-back chairs and backrests & seat cushions for you to choose from.